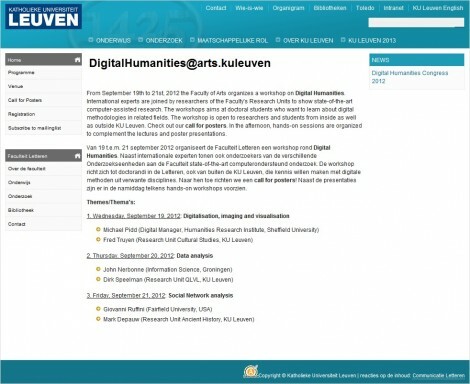 From September 19th to 21st, 2012 the Faculty of Arts organizes a workshop on Digital Humanities. digitalmeetsculture will be present to this prestigious event where international experts are joined by researchers of the Faculty's Research Units to show state-of-the-art computer-assisted research. The workshops aims at doctoral students who want to learn about digital methodologies in related fields. 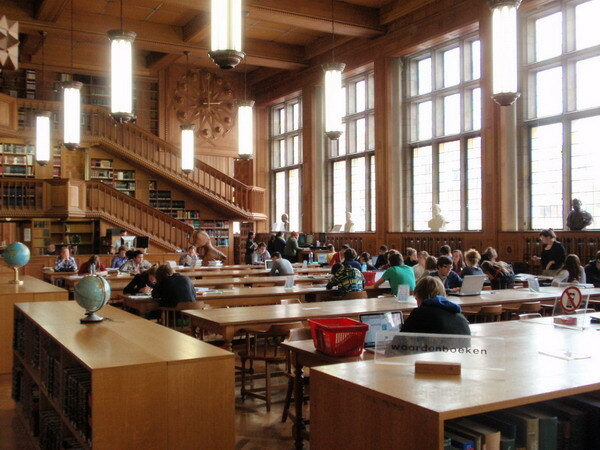 The workshop is open to researchers and students from inside as well as outside KU Leuven. Currently a call for posters is open.